Taco Black Beans aren’t just for filling tacos. These beans are fast, cheap and versatile and you can use them for a variety of quick and easy meatless meals. . Double or triple the recipe, and you can have a batch of Taco Black Beans on hand in the freezer for a meatless meal any night of the week. 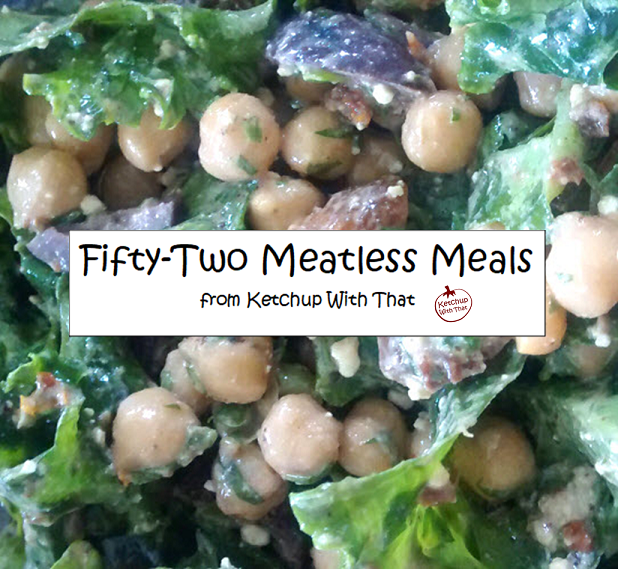 You can double or triple this recipe and freeze it to have on hand for fast meatless meals. You can use store-bought taco seasoning or make your own spice mix. Heat a medium-sized pan over medium-low heat. When the pan is heated, add the oil and swirl to coat the bottom of the pan. Add the onion an cook for 2-3 minutes, or until the onions have begun to soften. Add the garlic and salt and continue cooking for 1-2 minutes longer until the garlic is soft. Do not let them brown. If the onions and garlic start to brown, turn down the heat. Add the taco seasoning and stir to coat onion mixture. Cook briefly for about 1/2 a minute, stirring to keep spices from sticking. Add black beans, salsa, water, oregano, lime juice and ground pepper. Heat until the mixture begins to simmer, then reduce heat to low and let it simmer for 10 minutes. Stir occasionally as it cooks to prevent any sticking or burning. Add cilantro (if using) and remove from heat. If you don't have taco seasoning on hand, you can use 1 tablespoon / 15 ml cumin, 1-1/2 teaspoons / 7.5 ml chili powder, 1 teaspoon / 5 ml coriander (optional),1/4 teaspoon /1.25 ml salt, 1/4 teaspoon / 1.25 ml garlic powder and 1/4 teaspoon / 1.25 ml pepper.